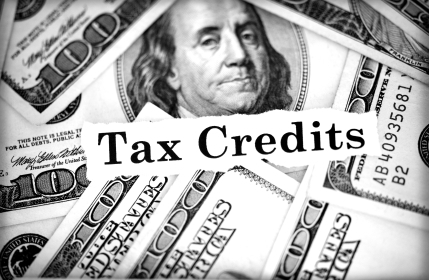 Major Research and Development Tax Credits are now available. Research and Development tax credits are available to many companies, both large and small. Qualifying activities extend far beyond pure research activities. For the first time, companies earning less than $50 million per year may now qualify for R & D Tax Credits. Many states also offer R & D credits; some are as good or better than the Federal Credit. TDI Energy Solutions provides a free analysis to determine if you qualify.